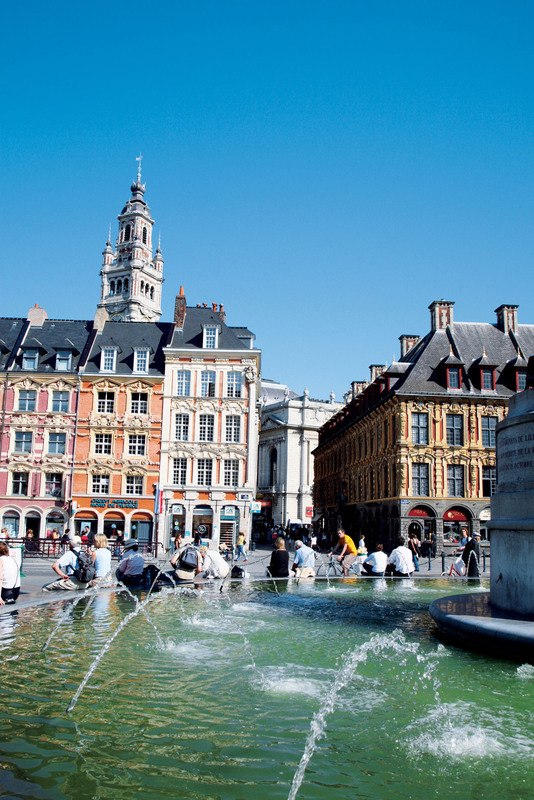 A day trip to Lille wouldn't be complete without a tour around at least some of its fine architecture, significant monuments and museums, and art galleries stuffed with treasures. 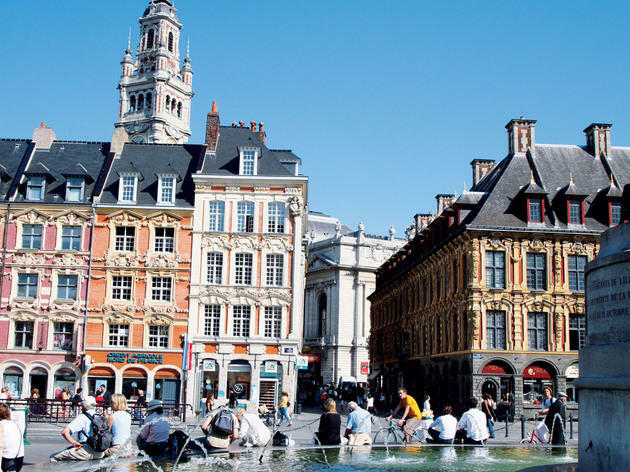 Both the historic centre and the lively suburbs are worth exploring – our pick of destinations offers you entertainment from the birthplace of Charles de Gaulle to a historic brewery. 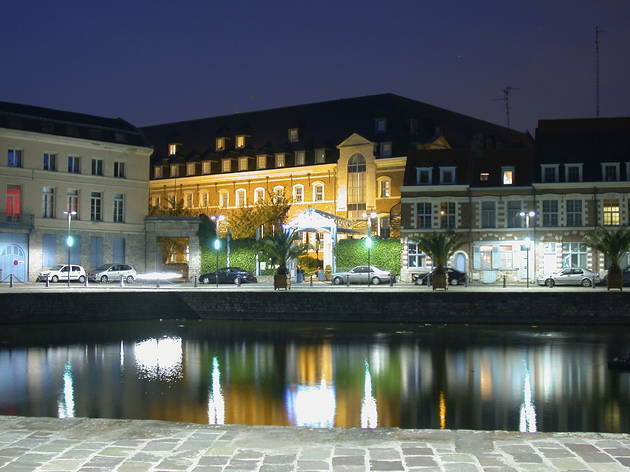 On the outskirts of Lille, former industrial textile towns like Roubaix and Tourcoing alternate with smart suburbs, such as Marcq-en-Baroeul and Bondues, the new town of Villeneuve d’Ascq and remnants of rural villages like Hem, where old farmhouses and patches of agricultural land survive amid the urban sprawl. 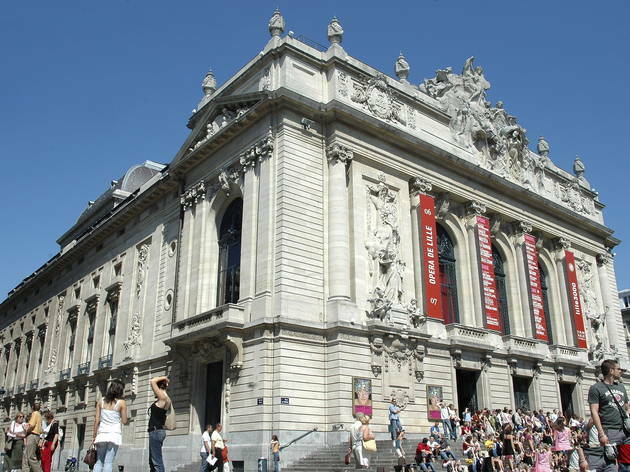 Whether travelling by tram or car, the best route to Roubaix and Tourcoing is not by the motorway but along the ‘Grand Boulevard’, laid out in the late 19th century and lined with the fanciful houses of self-made textile barons. Roubaix was another of Flanders’ medieval wool towns, of which few traces remain except the impressive hallekerke facing the ornate 19th-century town hall on the Grande Place. The town boomed with the arrival of steam power, and the skyline is still peppered with red factory chimneys. Although noticeably poorer than Lille, Roubaix has been a pioneer in rehabilitating its industrial heritage, whether as cultural venues or discount factory shops. 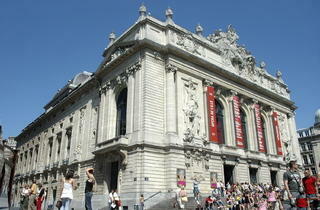 Here’s our list of things to see and do in Greater Lille.